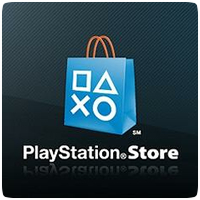 New content is available on the European PlayStation Store, while the US Store experiences delays. New content includes a number of new PS3 and PS Vita games, including Dark Souls II and The Walking Dead: Season 2, Ep. 2.